Rocky had been abandoned in a car. For the last year he spent isolated from the world with the exception of looking through the window to watch the world go by. 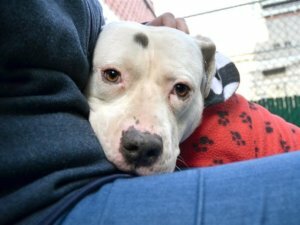 On Tuesday afternoon, he is scheduled to be euthanized at the Manhattan New York City Animal Care Center. Rocky loves people, but prefers a slow approach. He warms up quickly and is very eager to please. He knows his commands – come, sit, and snuggle. He walks well on a leash and is extremely attentive. Rocky does not like other dogs, and he will need a home where he is the only pet. ROCKY, ID # 53111 @ 2 Yrs. Old, 56.2 lbs. INTAKE NOTES – DATE OF INTAKE 1/20/2019: Behavior upon intake Rocky had a loose and wiggly body, was soliciting attention from the counselor by putting his paws on their legs. Allowed counselor to pet, collar and take a picture. 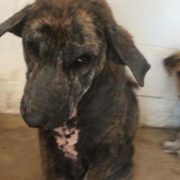 SURRENDER NOTES – BASIC INFORMATION: Rocky is approxamately a two year old large mixed breed male. Police brought him to us because he was outside since sometime around the summer. No one came to claim him but the lot where he was found, the owner of the establishment was feeding him and giving him water since then but can no longer care for him. Rocky is described as friendly around strangers. It was not observed how he is around children, other dogs or cats. It is unknown if he guards his resources. Rocky has no known bite history. 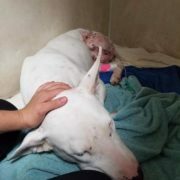 If interested in helping, you can also post on Rocky’s page or private message Must Love Dogs. 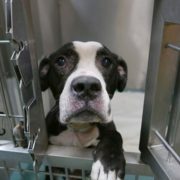 Death row pups only have 18 hours to find a home. Euthanasia begins anytime after 1:00. 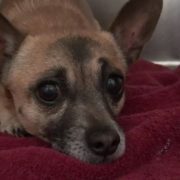 Share to save Rocky’s life – we are his only hope. It disgusts me that any “shelter’ would kill an animal. Would an adoption agency slaughter babies & children because no one offered them a home? 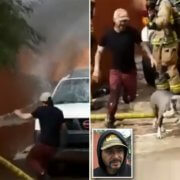 At least if they turned the animal loose it would stand a chance of survival and perhaps someone taking it in from the streets. These agencies intrude upon an animals life and then make a decision to kill it. The animal has no choice, it is trapped. This is like what the Nazis did to millions. 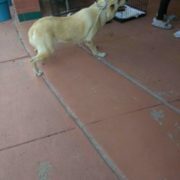 PLEASE SOMEONE AT LEAST OFFER A FOSTER HOME TO THIS DOG, and then post it’s info on a local Facebook page, stating they took it in to save it, and it needs a home. If someone out of state will take it and give it a home, we can perhaps find someone to transport it, or start a fund for transportation expenses. This is heartbreaking. Is anyone trying to help Rocky? He has been abandoned by humans his entire life. Is there a update on Rocky? Is he safe in a hone with people who will do right by him? 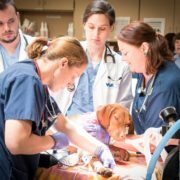 PLEASE–Someone, can you give Rocky the miracle he needs RIGHT NOW?! 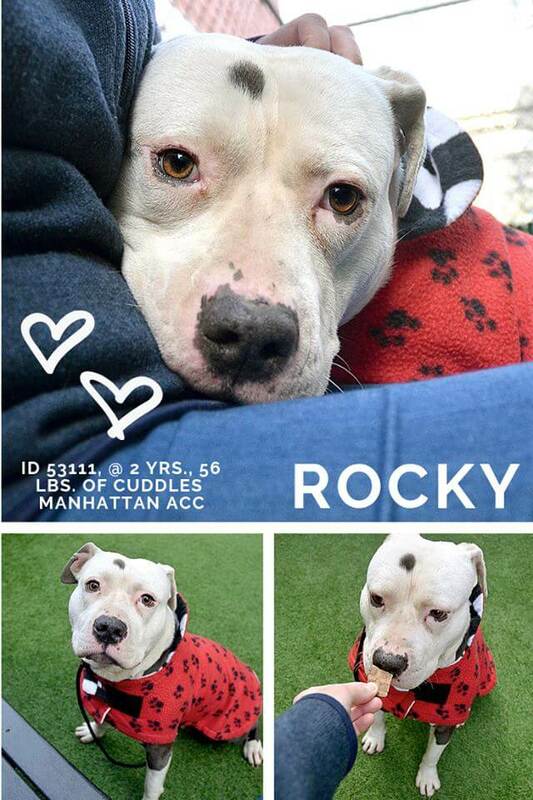 Rocky id is #53111 TEMP removed from at risk list!!! Share to save!! !